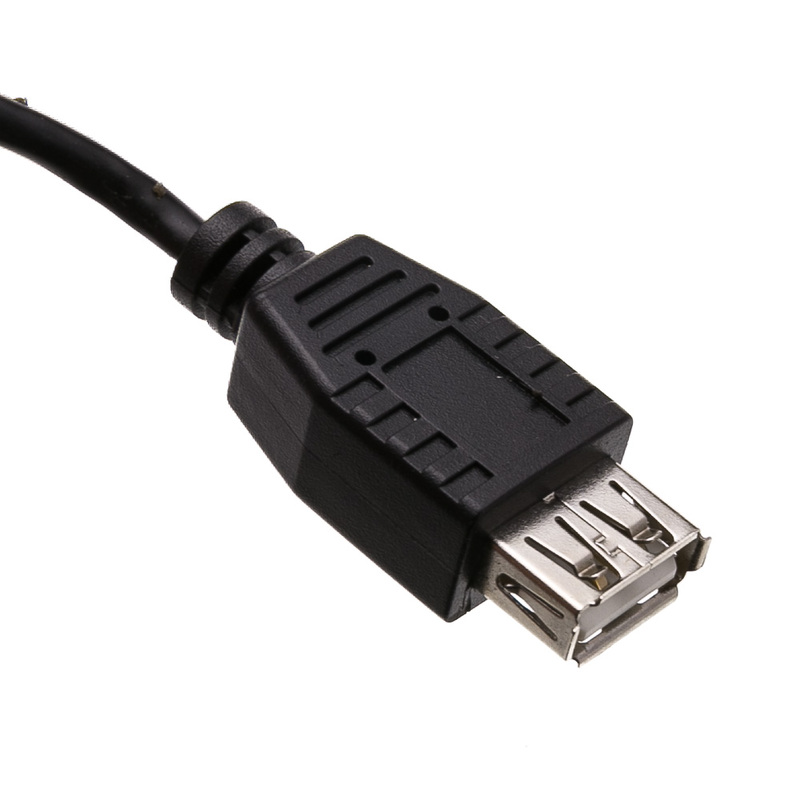 Create a USB host quickly and easily on your Samsung Galaxy tablet with this adapter. 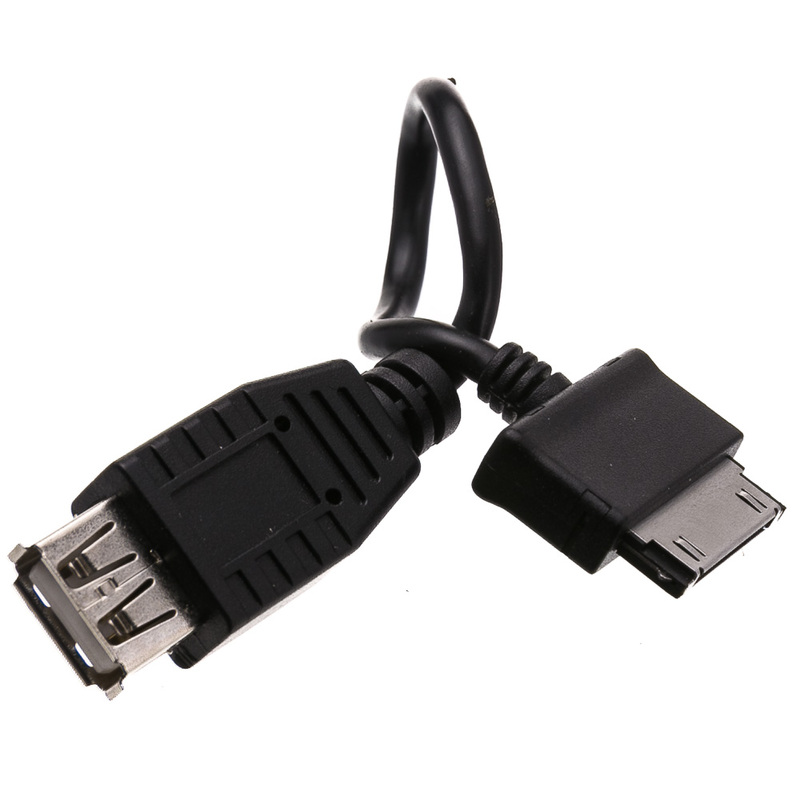 Our handy, USB on-the-go Samsung 30-pin male to USB type A female will allow you to add to the versatility of your Samsung Galaxy - quickly add a flash drive, a keyboard or a mouse directly to your tablet with little fuss. Our nickel-plated connectors ensure a fast, quality connection. 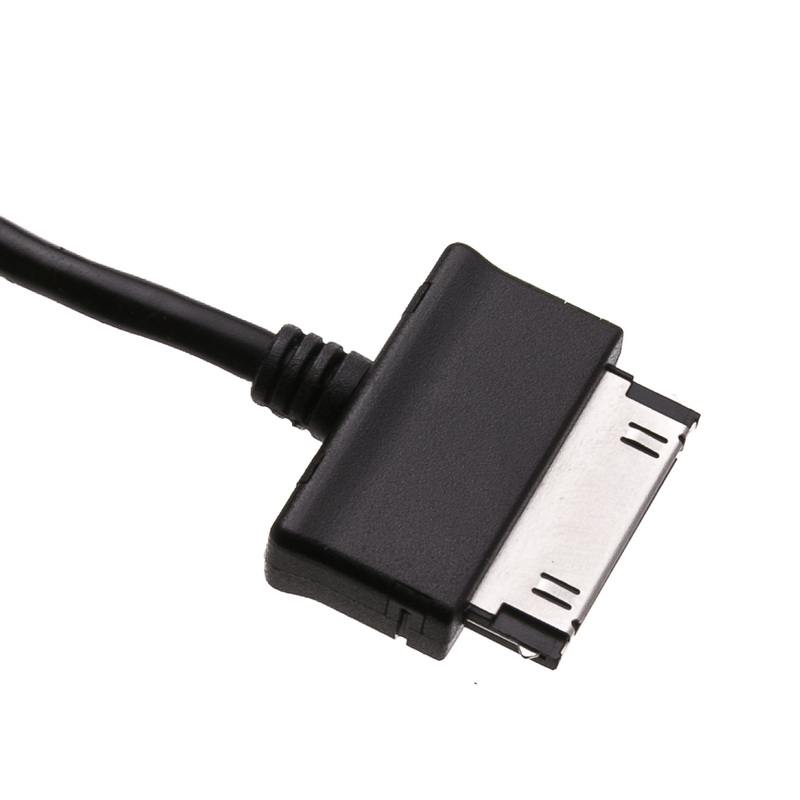 This adapter meets and exceeds all industry safety specifications and is RoHS compliant. This 4-inch adapter comes with a 1-year warranty.